With classic Gzhel print, this bohemian dress in Russian style has everything you need to make an entrance. 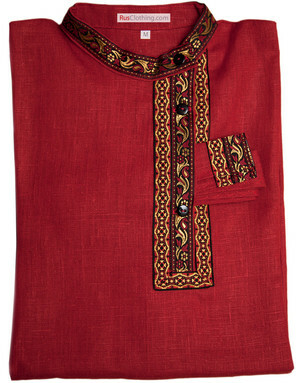 Give your wardrobe a traditional edge in the dress featuring best of Russian clothing. 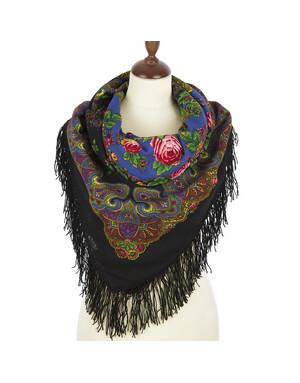 Or invoke the spirit of ancestors by classic femininity in bright colours with floral decoration. In summer comfort and style will be with you thanks to linen quality for daylong. 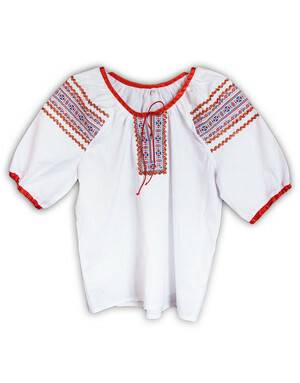 Best of Russian dresses made of high quality cotton. For a lady 165 cm tall, the dress will be the floor length.